While the period of October to November usually is the season for the hairy crab revelry, we might be experiencing a huge shortage this year! Among other reasons, the drop in the supply of the prized crustaceans can be attributed to a delayed cold season in China and more stringent import restrictions. 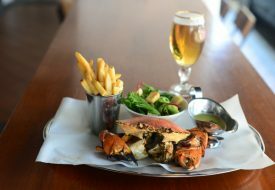 While supply may be lesser than usual, we’re determined to get our hands dirty this hairy crab season, so here are three restaurants where it’s business as usual for their hairy crabs offerings. 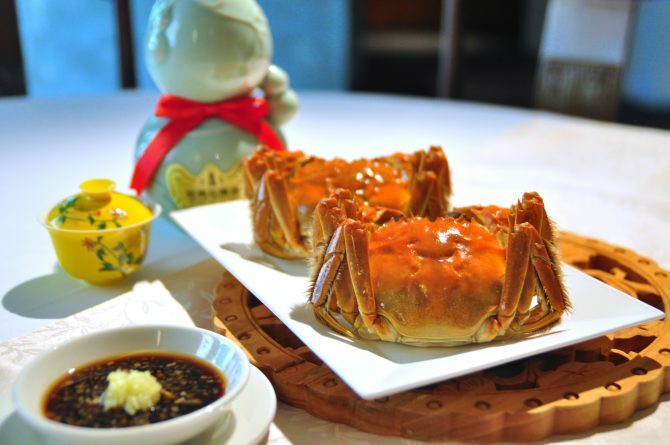 The restaurant specialising in Sichuan and Cantonese cuisine has appointed Master Chef Chan Hwan Kee to create a series of specials in line with the hairy crab season this year. 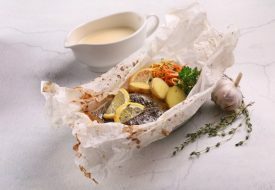 For a la carte, there’s the Steamed Hairy Crab with Chinese Wine in Egg White Sauce, Baked Hairy Crab with Ginger Rice Wine wrapped in Lotus Leaf, Steamed Hairy Crab with Glutinous Rice served in Bamboo Basket, and the Steamed Hairy Crab, all selling at $72 each. If you’re looking for a well-rounded meal, look to the Hairy Crab Set Menus, with their carefully curated six-course set menus featuring our favoured crustacean, namely the Hairy Crab Bliss Set, Hairy Crab Indulgence Set, Hairy Crab Joy Set, and Hairy Crab Indulgence Set. Steamed Hairy Crab with Ginger Rice Wine anyone? 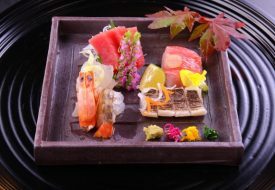 Min Jiang’s set menus start from $128 per person.